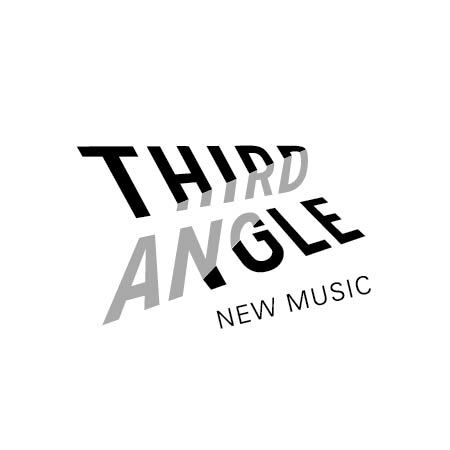 Usher in the summer with Third Angle New Music as Portland’s Pearl District gets its very own soundtrack. Five rooftops and five mini-previews of Third Angle’s 2019/2020 season, performed outdoors at some of Portland’s most stunning rooftops. Refreshments generously provided by Tanner Creek Tavern. More information about this event will be emailed to ticket buyers upon purchase.